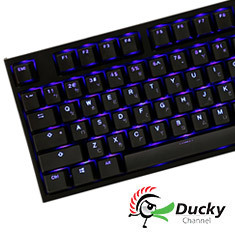 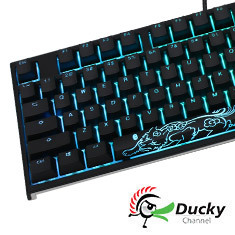 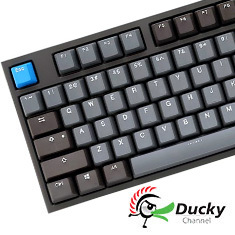 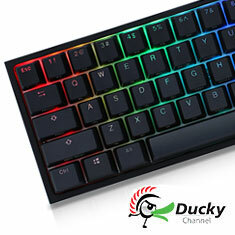 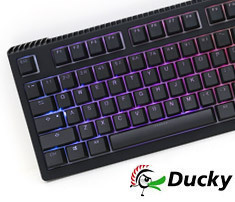 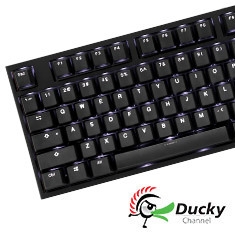 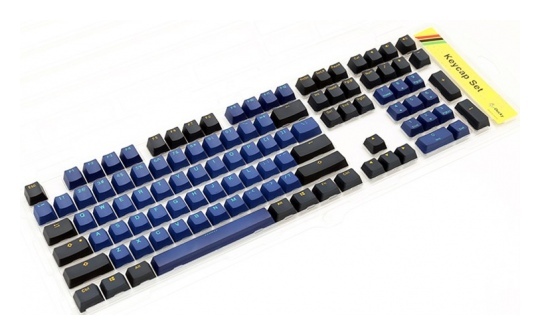 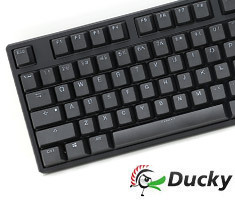 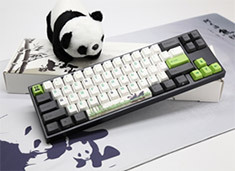 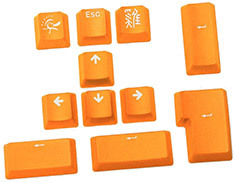 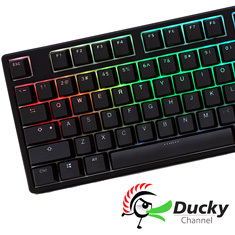 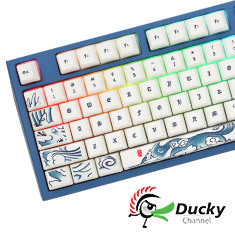 The Ducky Joker PBT Doubleshot 108 Keycap Set features double-shot PBT keycaps which can be fitted to all Ducky keyboards. 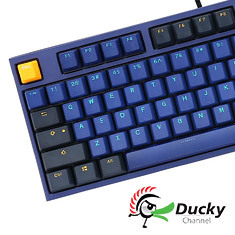 The unique Joker theme allows you to upgrade your keyboard with all-new vivid blue and purple colours making your keyboard stand out. 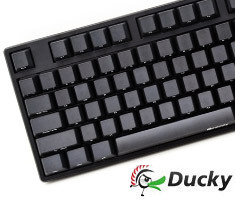 With genuine stitched leather and a firm foam rubber inner, the Ducky wrist rest is an inexpensive solution for improving comfort over long typing sessions. 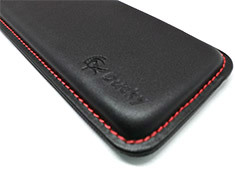 Dimensions: 440 x 95 x 20mm. With genuine stitched leather and a firm foam rubber inner, the Ducky wrist rest is an inexpensive solution for improving comfort over long typing sessions. 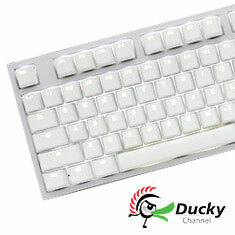 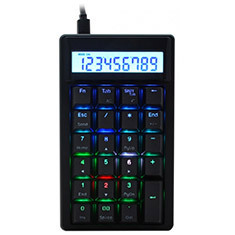 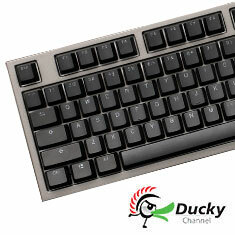 Dimensions: 400 x 95 x 20mm, suits Tenkeyless model.